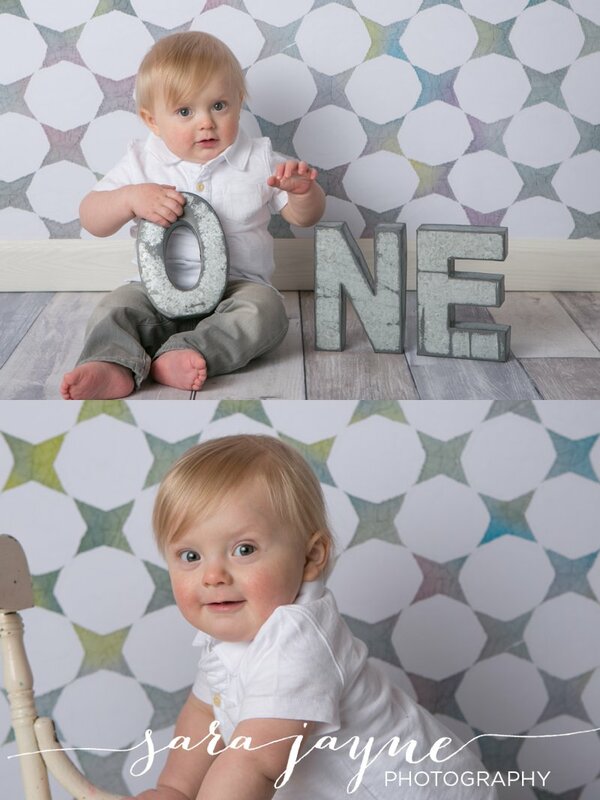 August is growing up so fast! 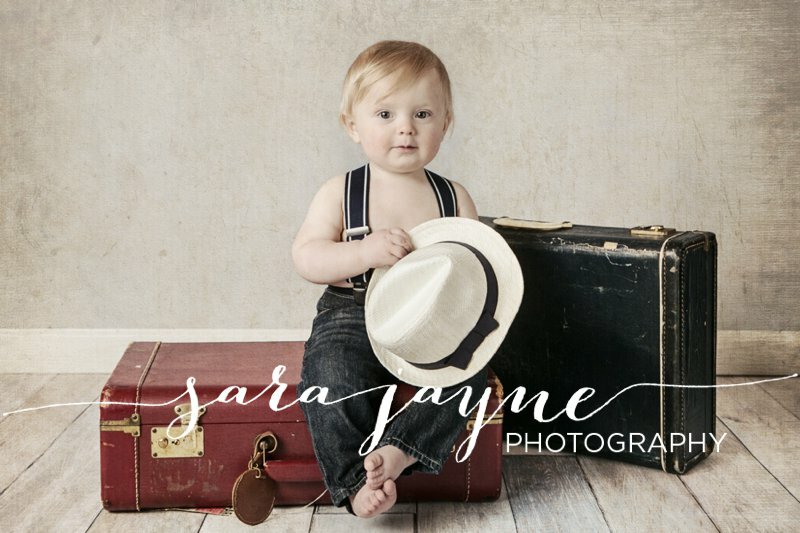 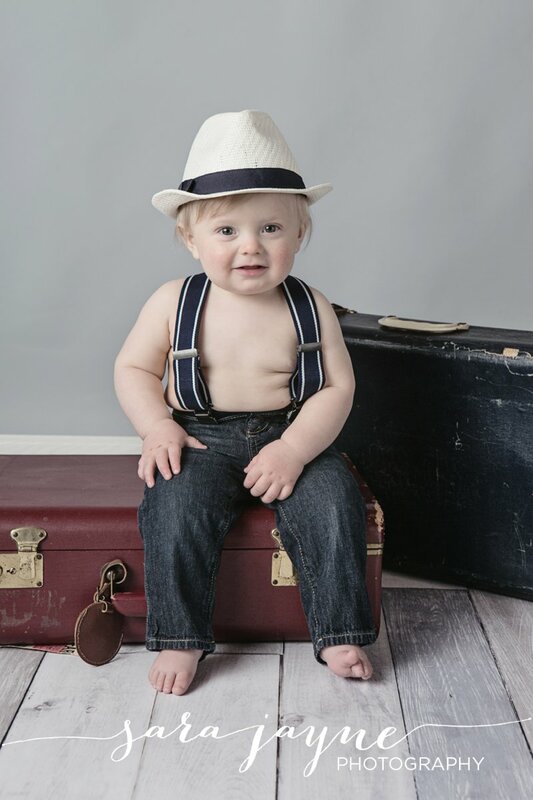 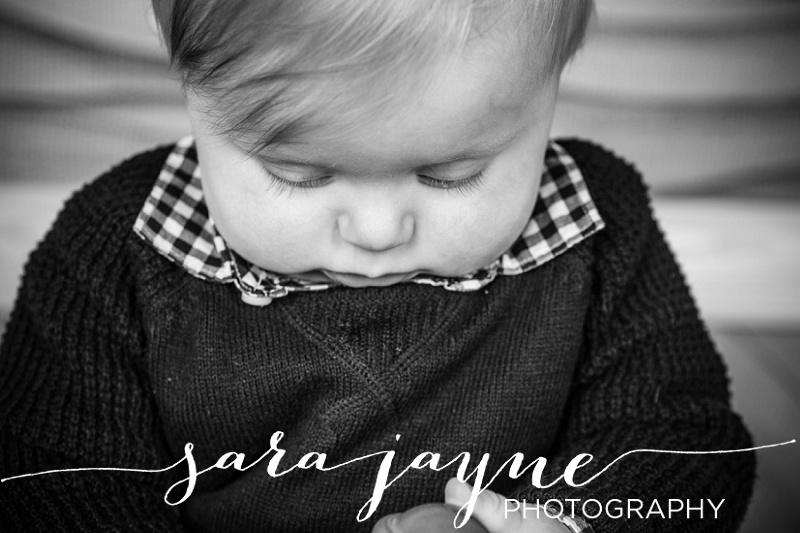 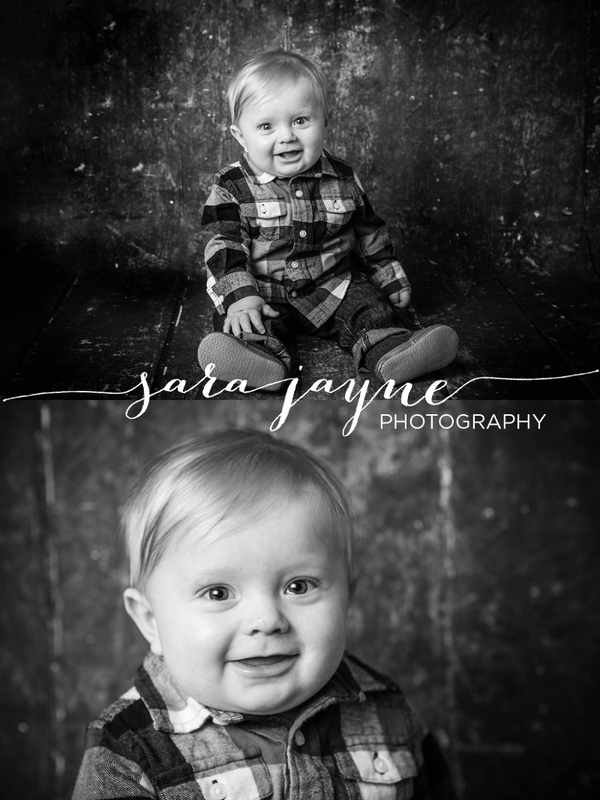 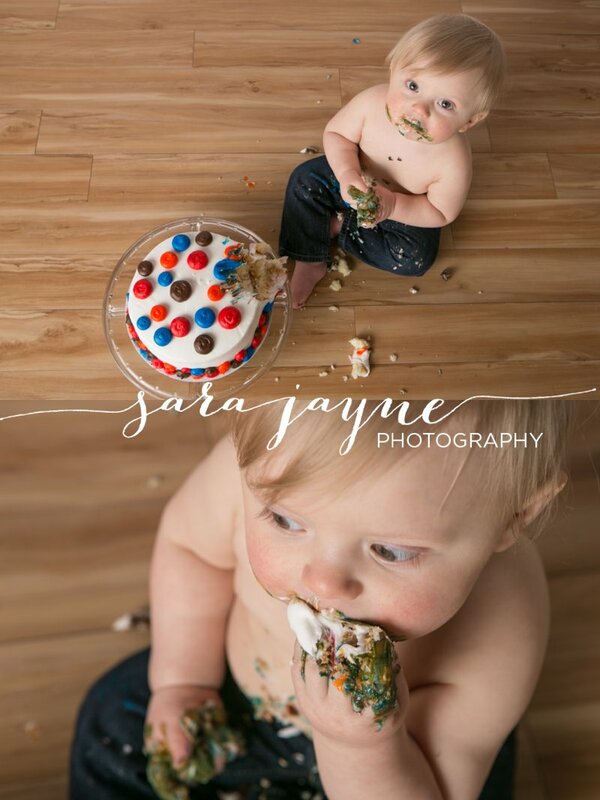 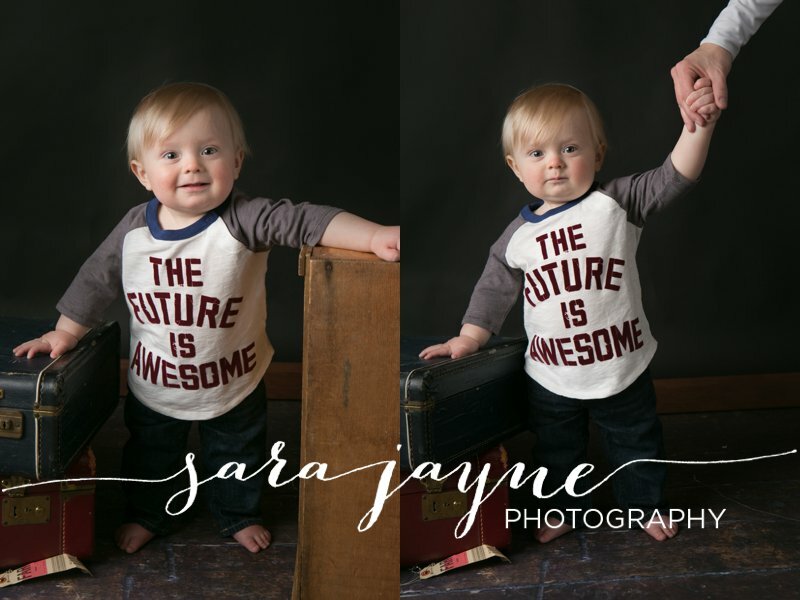 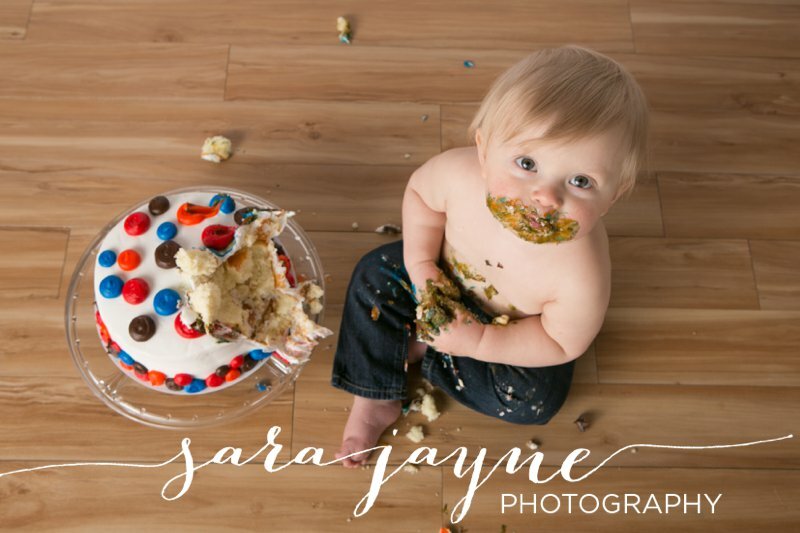 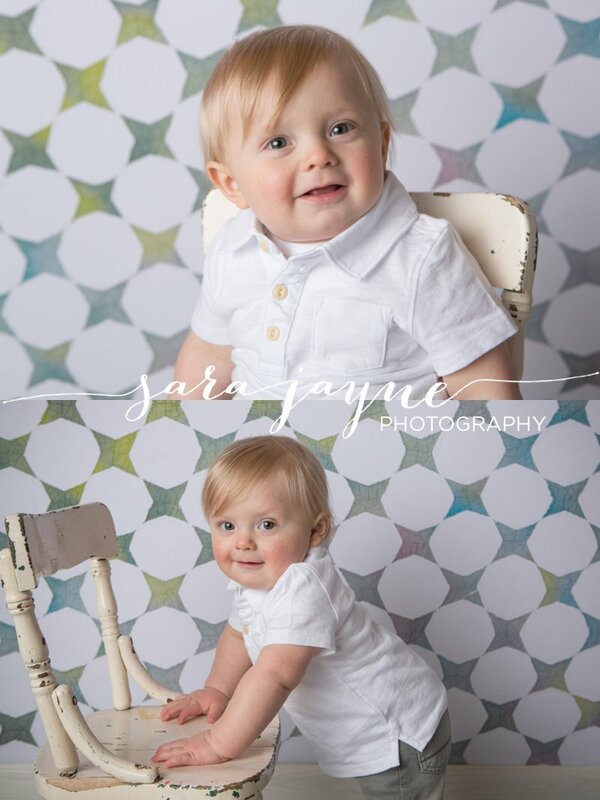 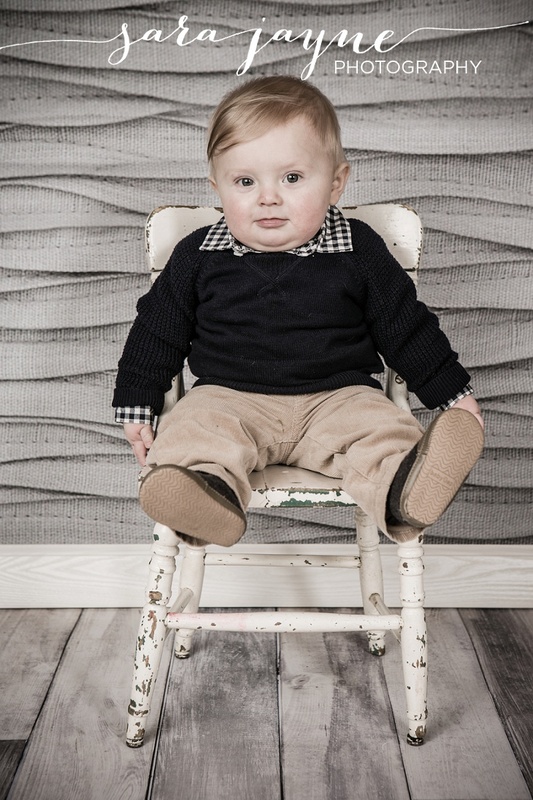 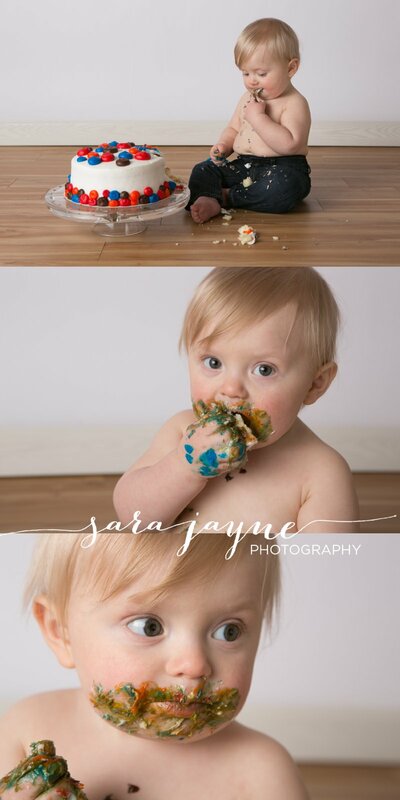 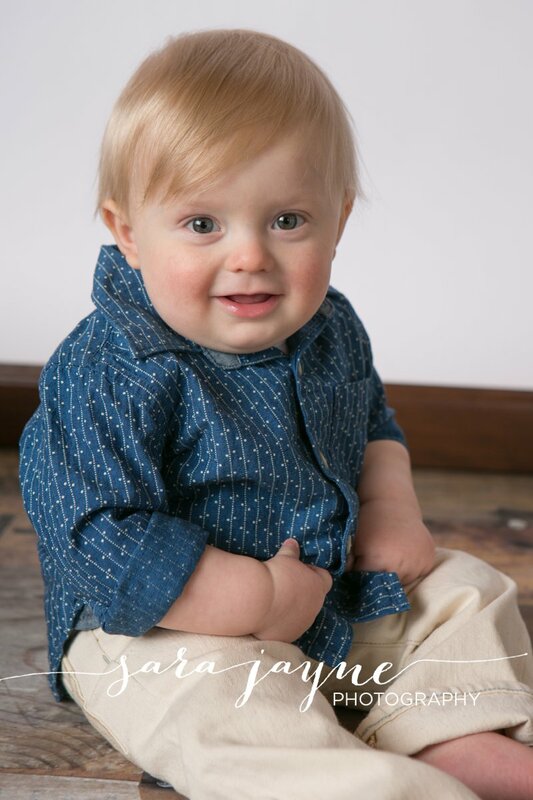 Here are a few of my favorites from his 9 month and 1 year sessions including his fun cake smash in the studio. 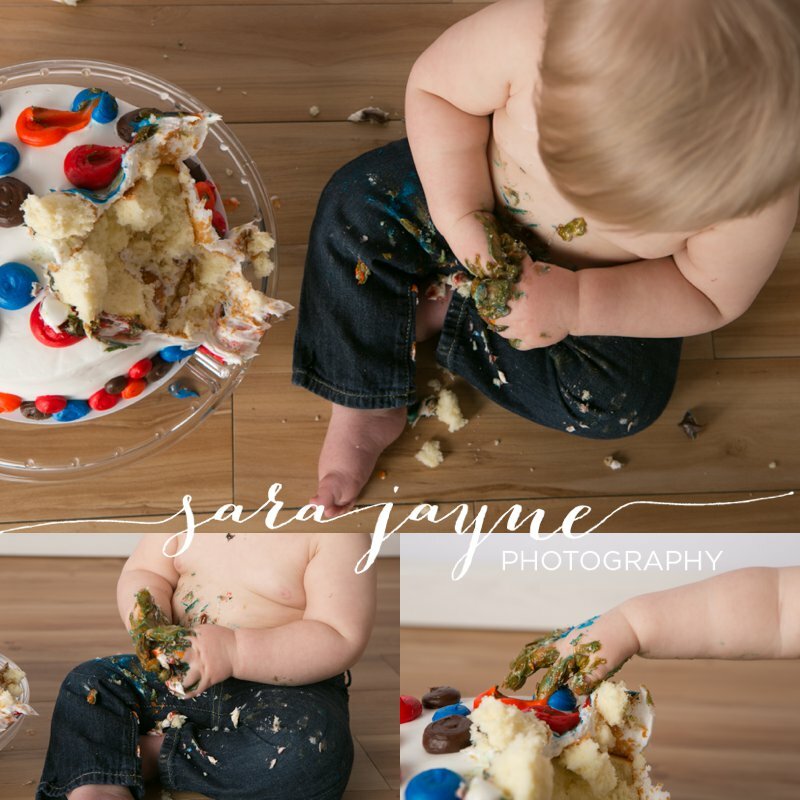 There's just something about seeing those adorable chubby baby hands covered in frosting that makes me smile.